Maps are graphic representations that assist spatial understanding of things, concepts, conditions, processes, or events in our known world. Geographers use maps and globes to chart information about oceans and continents, mountains and valleys, deserts and lakes. Maps tell us boundaries of countries and locations of cities and roads, and highway and airport locations that connect them. Maps are flat drawings. Globes are like small earths with the map of our world wrapped around the sphere. People have been interested in recording land and bodies of water since ancient times. Now that we have traveled around the world, we call the large land areas continents. There are seven continents: North America, South America, Europe, Asia, Africa, Australia and Antarctica. The earth has four main oceans: Atlantic, Pacific, Indian, and Arctic Ocean. People who make maps are called cartographers. The most important symbol on a map is the north arrow. 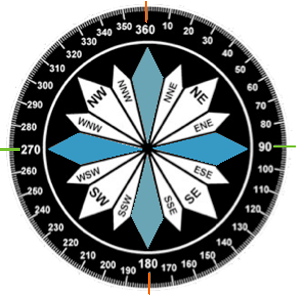 This orients the map to the cardinal points.The four cardinal directions on maps are north, south, east, and west. There are four intermediate directions: Northeast, Northwest, Southeast, and Southwest. Maps also have a scale or size symbol. This may be in inches, in feet, in meters, or miles. It may also be a bar scale which shows distances proportionately. Maps have many kinds of symbols. Symbols indicate locations of important events, places, etc. Let’s start with your very own compass. Look at other compasses that have been designed. They are quite beautiful. Make your mark. Make your compass! Activity 2 – Make a Town Map! Every city needs a map. Maps show the major geographical elements that the city is built on. Your map may show a river, mountains, lakes, or bluffs. After you draw the physical forms and label them, you can place the main highways, corridor roads, boulevards and streets on your map. You may also add railroad lines, airport locations, bus stations and more. Next, you can color green the public parks and open spaces. Create a Map symbol in one corner of your map. Be sure to mark the North arrow and the scale of your map! You can color cultural and educational buildings red. Commercial buildings are often colored orange to show where people buy their foods and goods that they need to live. 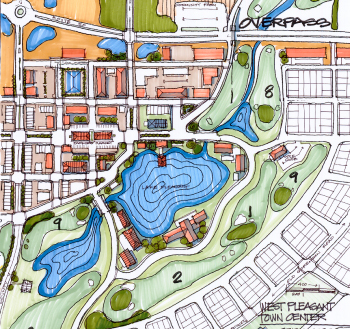 Landmark maps are tourism maps showing key points of interest for residents and visitors. Know your town! There are many different kinds of maps. Political maps show countries’ capitals and political boundaries. Physical maps show land forms and bodies of water such as mountains, deserts, plains, rivers and oceans. Elevation maps show how high or low land forms are, with valleys being low and mountain peaks and ranges high. Distribution maps show things like population, or rainfall. 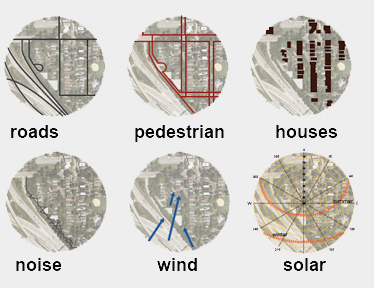 Land use maps or zoning maps record human activity and purpose through color-coding of building types. Nautical maps show routes over water. Airline maps show the airline routes in the sky. Cell phone usage maps show density of usage in certain areas of the world connecting to other areas of the world. Battle maps show positions of armies. Look in the library and on the internet. See how many different kinds of maps you can find. 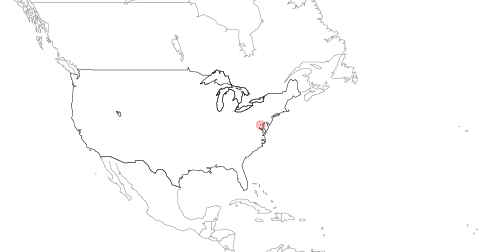 Some maps are static representation like a photograph. Others are interactive or embedded with data. Take a look and listen at Radio Garden. What kinds of maps would you like to make? Make three different maps and label them all with a map key. Be a cartographer of world information! Geographers divide the earth in hemispheres in two ways. The equator divides the Northern and Southern Hemisphere. The Prime Meridian divides the earth into the Western and the Eastern Hemisphere. The prime meridian runs through the observatory in Greenwich, England. Print or draw a global view of the world. Draw and label the hemispheres. Color the oceans and continents. Can you find the side of the world that is mostly ocean? You will need a large piece of horizontal paper. You will also need to print out some maps of the world. Using an overhead projector, enlarge your small map and trace the shapes of the countries. Cut out the countries, label them and paste them on your large piece of paper. Label the oceans. Be sure to label key areas of each country like the capital city, the largest lakes, or the highest mountains. The Prime Meridian runs through which city? The Prime Meridian runs through which city? ArcGIS Make Your Own Maps! Open Street Map: Make your own map! Video Intro to TOPO View Maps Galore!